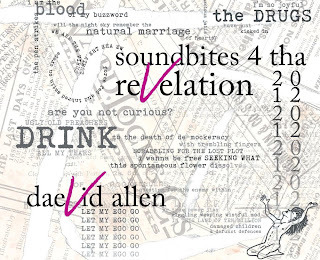 Ad accompagnare il libro Soundbites 4 tha reVelation 2012, stampato da Bracketpress in tiratura limitatissima, Daevid Allen ha prodotto anche un collage sonoro dallo stesso titolo, disponibile in download presso diverse piattaforme o anche come tradizionale compact disc tramite l'etichetta Flamedog Records di Orlando Allen, figlio di Daevid e Gilli Smyth. Is it music? Is it poetry? Is it art? From one of the pioneers of psychedelic music and audio-collage comes an album that re-defines the nature of music, poetry and sound-art. Firmly anchored in the present, this album reaches into the future. 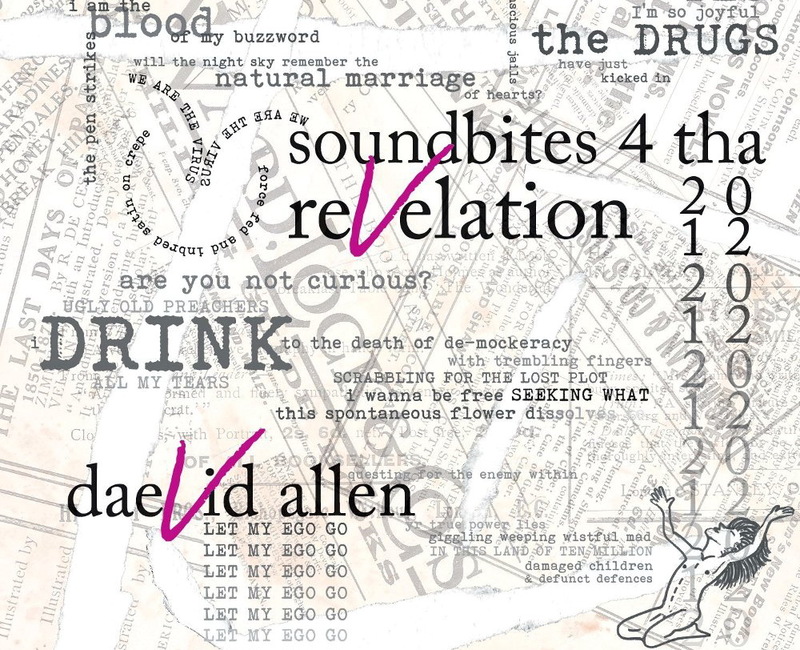 Daevid Allen has always been a trail-blazer in the music and poetry worlds, be it through his bands Gong and University of Errors, through earlier projects such as with Soft Machine, collaborations with William S. Burroughs and Terry Riley. This album builds on his entire oeuvre and climbs even further. From pure spoken-word, through lush ballads to heavy industrial, this album pushes the boundaries of convention in ways few have.